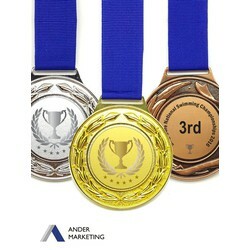 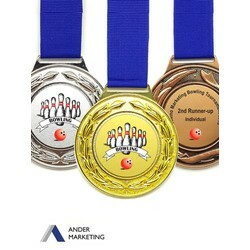 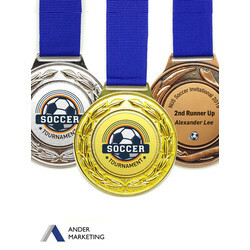 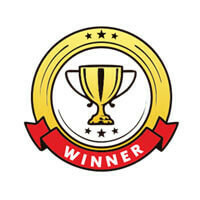 Winning designs for any competition or sporting event. 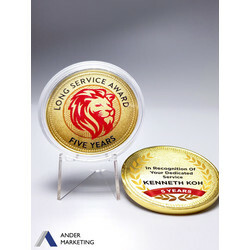 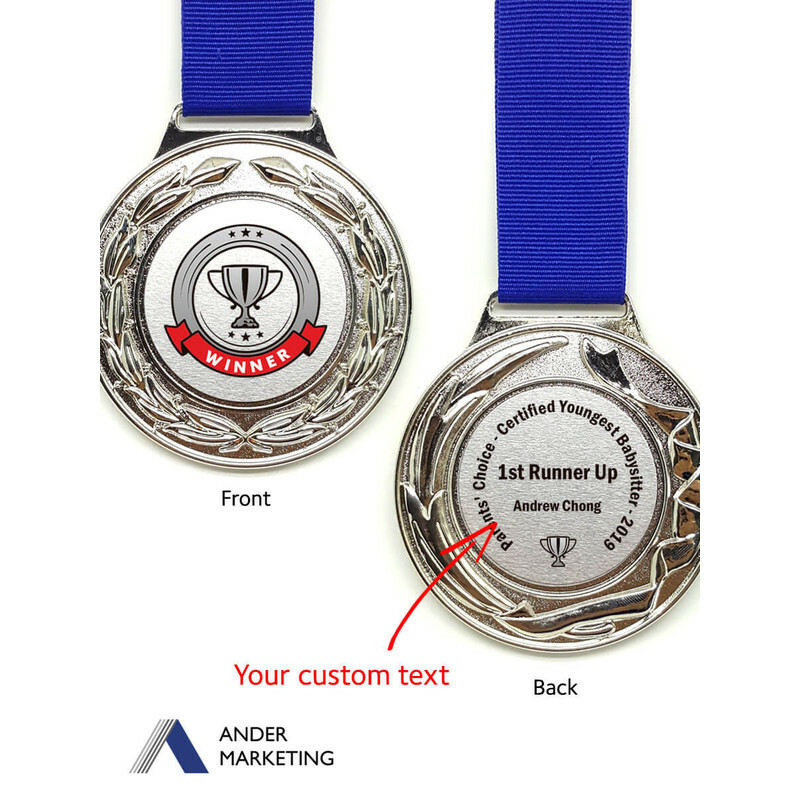 With custom printed metal plate insert on 2 sides. 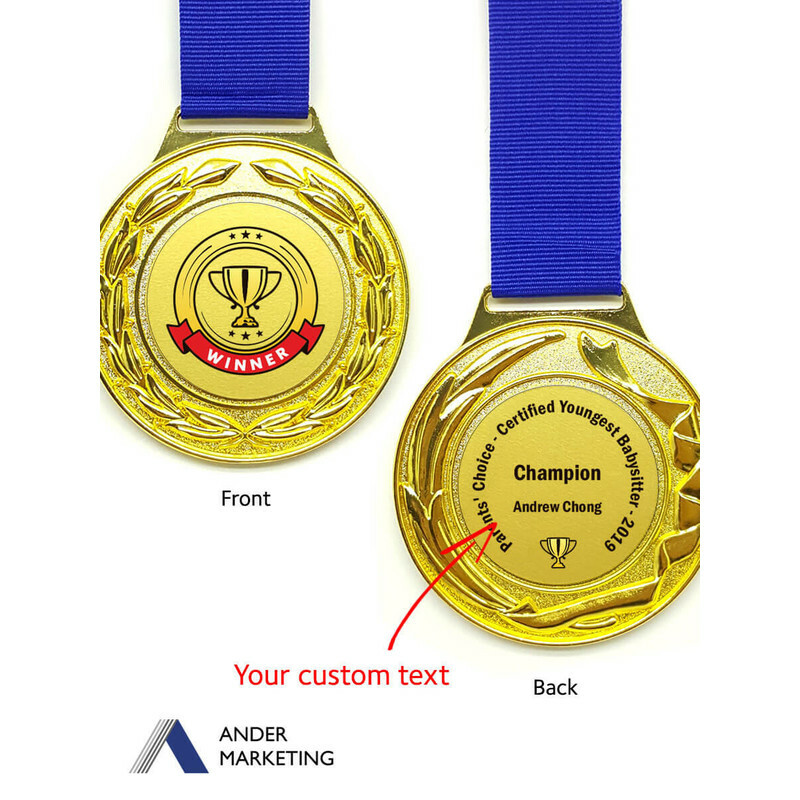 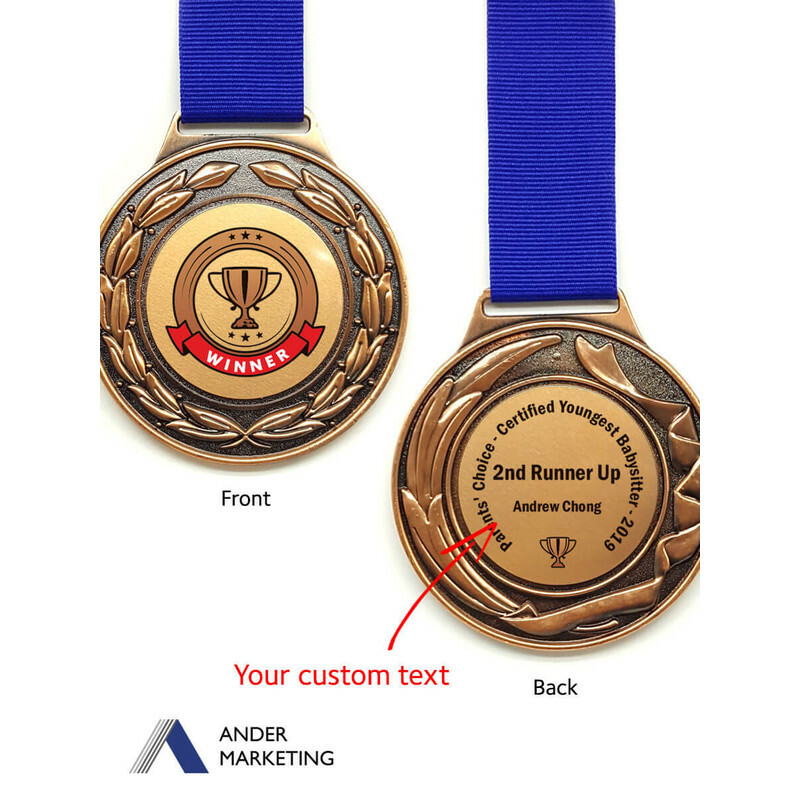 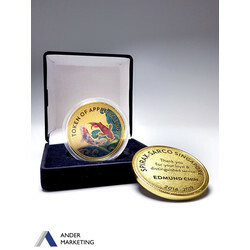 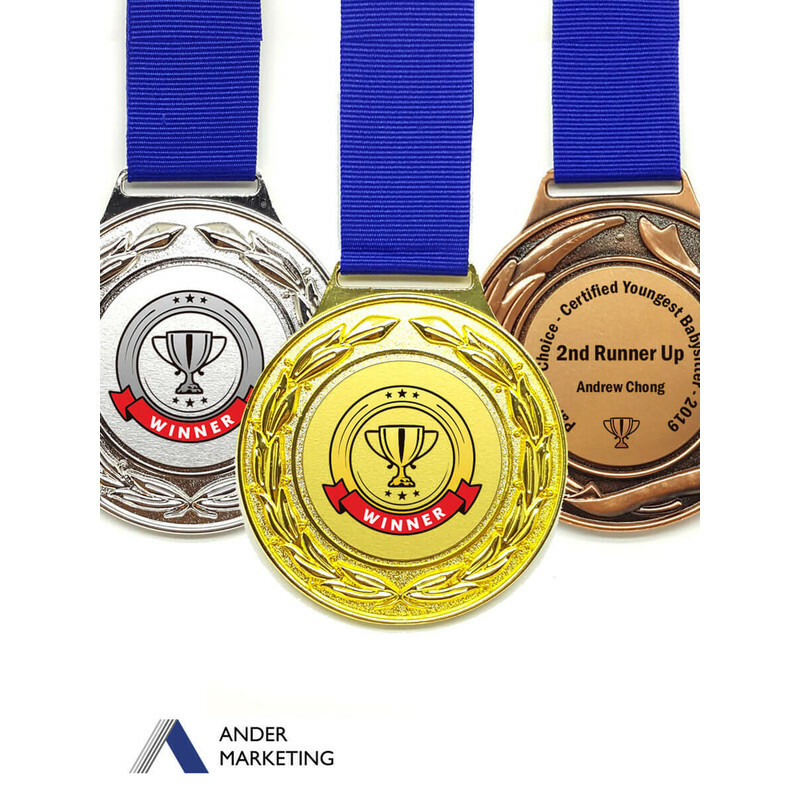 Personalize the medal with your required text! Note: We are unable to vary the colour of the lanyard.